BECAUSE YOU, THE ARTIST, IS WHY WE DO WHAT WE DO! a clean sound during their performance. 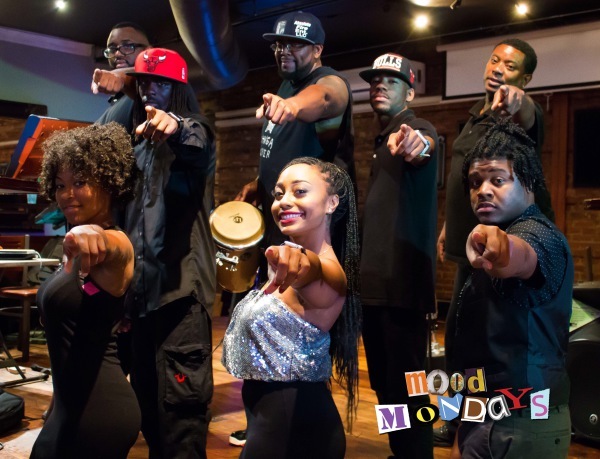 Check out this video to see what people have to say about Mood Mondays!